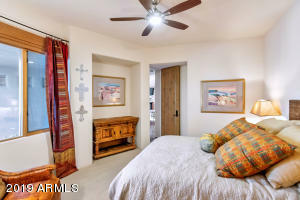 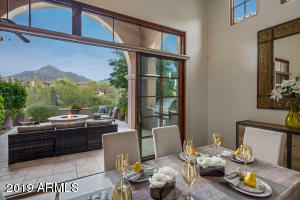 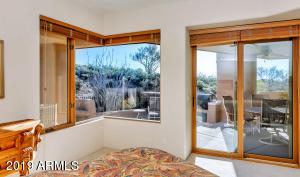 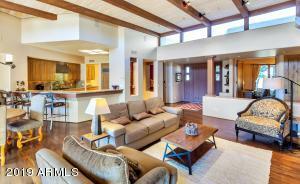 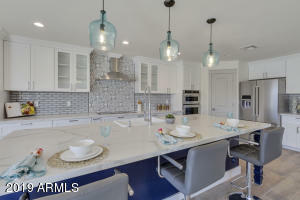 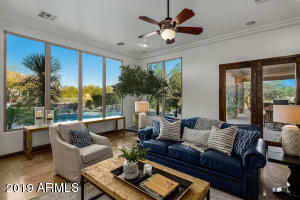 Immaculate move-in ready home in Apache Cottages at Desert Mountain. 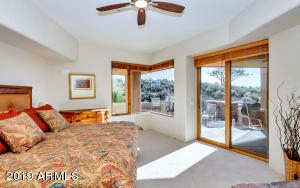 Spacious 3 bedroom, 3 bathroom home with great room floor plan. 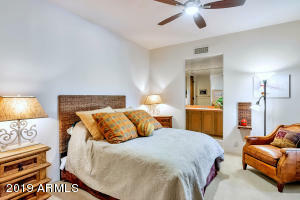 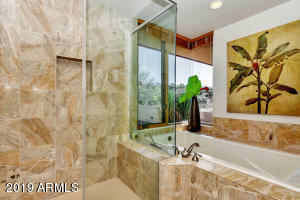 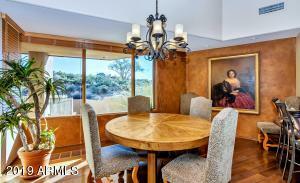 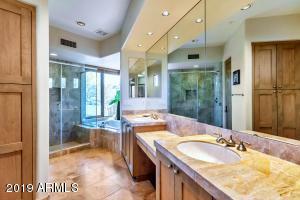 Tastefully furnished and decorated, this home is perfect for the most discriminating buyer. 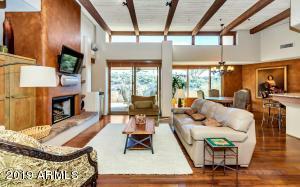 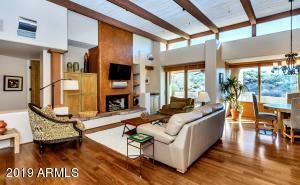 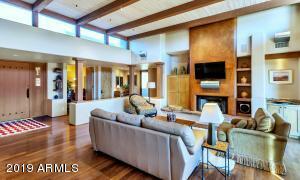 Home is upgraded with wood floors, ceiling beams and built-ins. 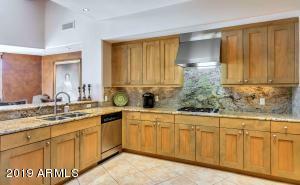 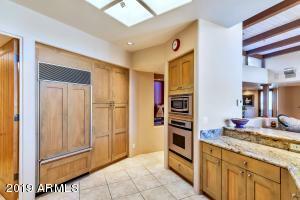 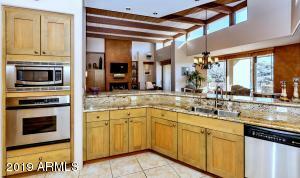 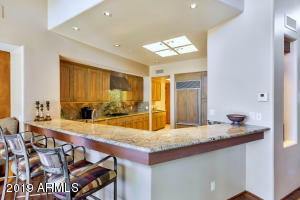 Spacious kitchen with granite counters, high-end stainless appliances and eat-in bar. 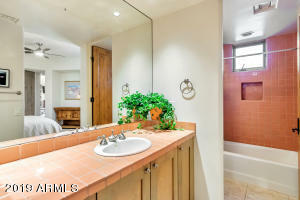 Very private end unit with only one neighbor. 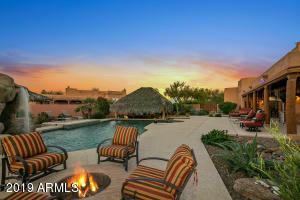 Large patio with private heated spa and built-in BBQ. 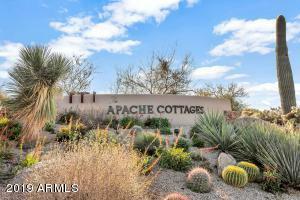 Close to Apache Cottages community pool, Apache Clubhouse & restaurant. 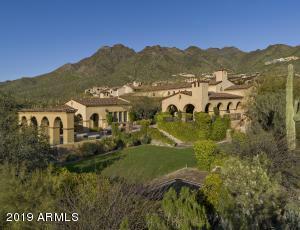 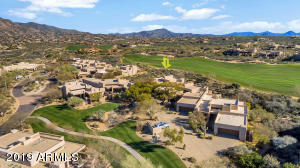 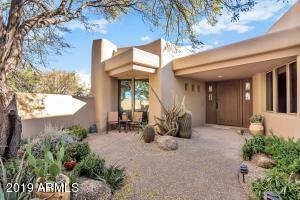 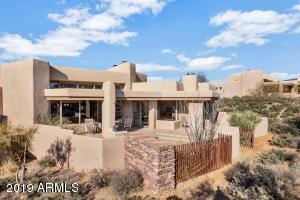 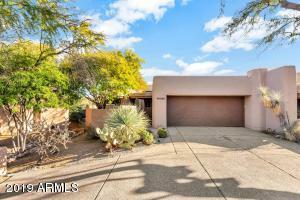 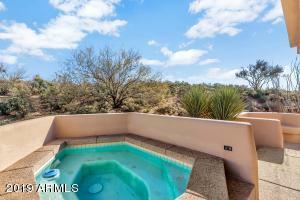 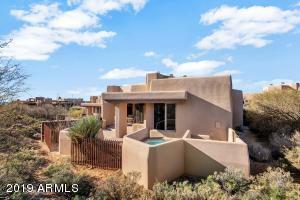 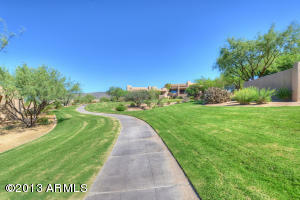 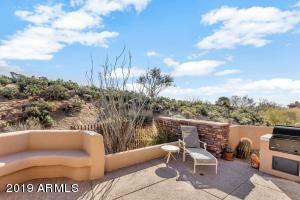 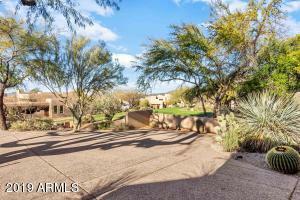 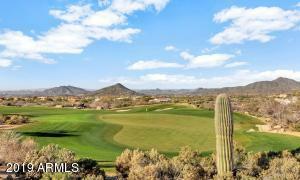 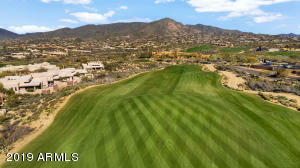 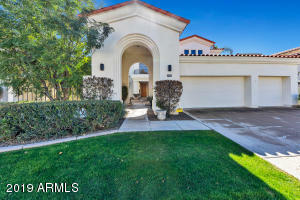 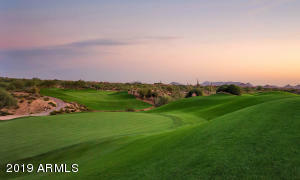 Ideally located with grassy walking paths in front of the home and the Apache golf course behind the home. 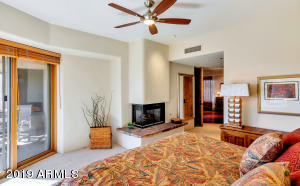 Furnishings and Lifestyle Membership can be included with right offer. 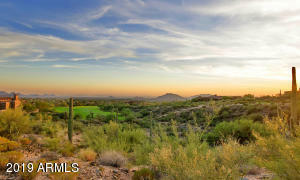 Pima and Cave Creek Road. 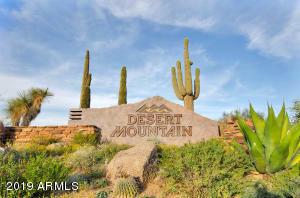 East on Cave Creek to Desert Mountain gate. 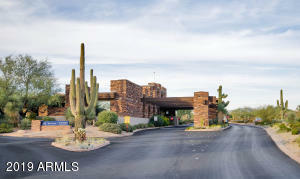 Through guard gate, straight on Desert Mountain Pkwy. 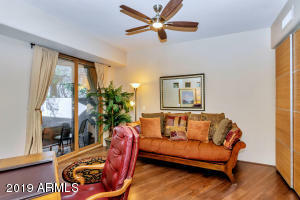 Right on Prospect Point. 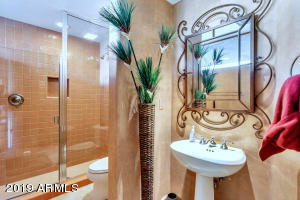 First Right on 110th Place. 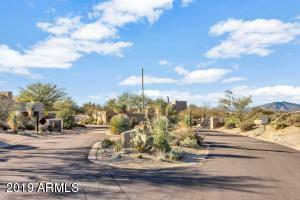 Last driveway on left.